47 y/o lead vocalist looking for a band, getting back into things. 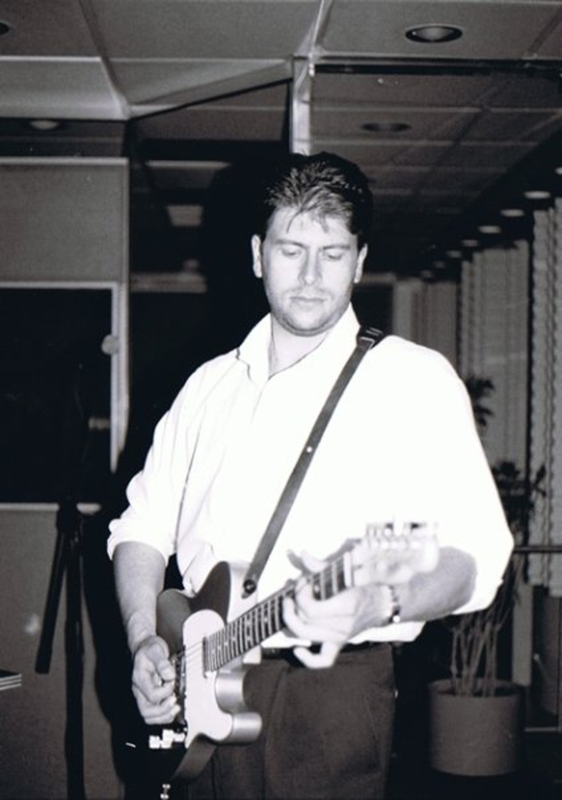 Was a successful lead vocalist for blues band for 5+ years, another 5 years as solo singer / songwriter / guitarist. Lots of experience playing out, from local bars to the Ryman in Nashville. I'm looking for a fun band and group of people.